Joshua Idehen has been making waves on these pages since the release of the debut album of his group Benin City back in 2013. Since then he has regularly blown me away, whether it is on guest spots or with his second band Hugh. We are now back where we began, as for the past few months Josh has been focused once more on Benin City with band mates Shanaz Dorsett and Tom Leaper. Final Form is the latest track to come from the forthcoming album Last Night, which was developed in tribute to London’s nightlife. 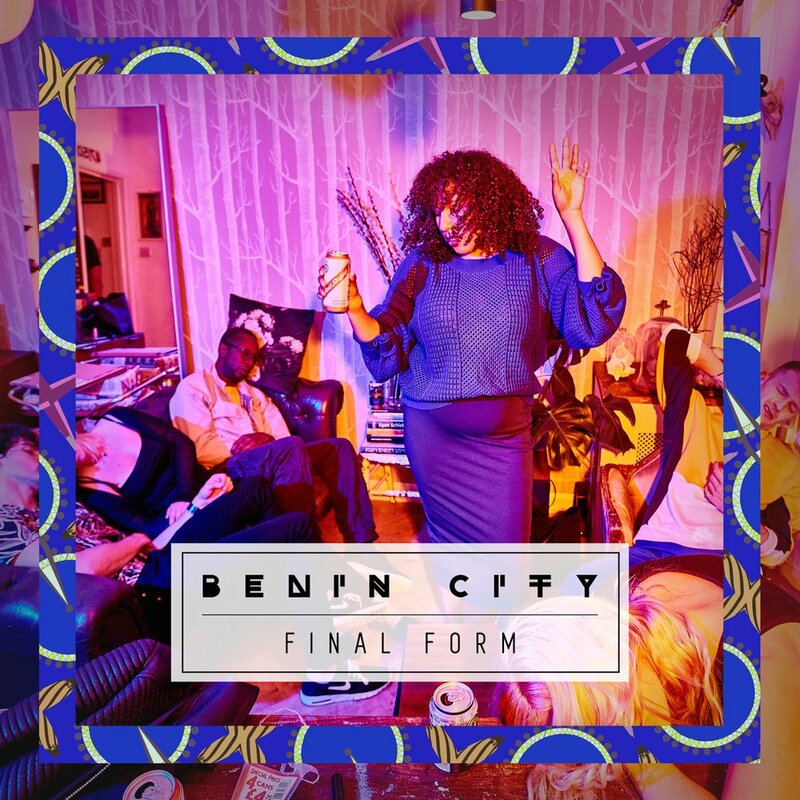 Benin City’s last album felt uniquely of London, and so it makes sense their next would too. Last Night will be released through Moshi Moshi later this year. Check out Final Form below.